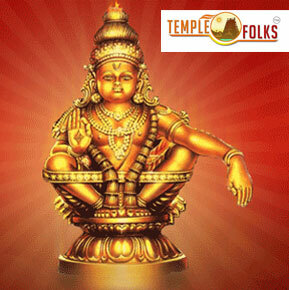 The Sabarimala temple is dedicated to Lord Ayyappan, is the most famous and important among all the Sastha temples in kerala. 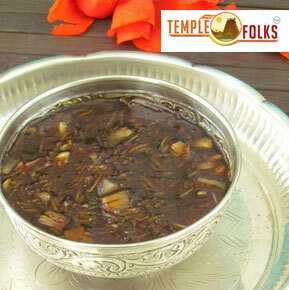 The temple is located in the hill top (mountain) called Sabarimala in pattanamthitta district. Sabarimala maintains the uniformity, brotherhood furthermore the unity of the human soul; all men, independent of class, statement of faith or race are equivalent before Lord Ayyappan. 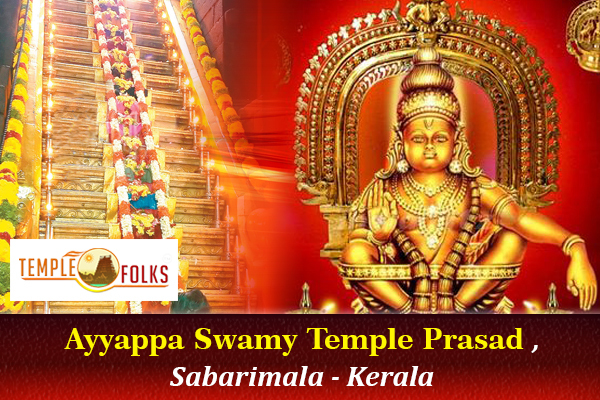 It is very special to visit during Mandala Pooja Maholsavam, Mandala Pooja, Makaravilakku festival.On this days devotees from all over India visit for dharshan of Sabarimala Ayyappa Swamy. 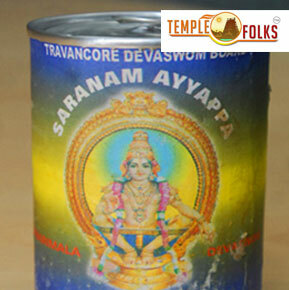 You will be receiving the Ayyappa blessings along with the special worshipped prasadam, Aravana from the temple of Ayyappa at Sabarimala.